HIAWASSEE, Ga. – District 8 House Representative Matt Gurtler returned to Atlanta last week to serve his second-term as a state legislator, continuing to push for House Bill 2, also known as Constitutional Carry, an edict which would make the Georgia Weapons License (GWL) optional for law-abiding Georgia residents. Gurtler believes that with the help of newly-elected Governor Brian Kemp, a Second Amendment proponent who has shown support for Constitutional Carry in the past, that Georgia can join the list of numerous states who have passed bills in favor of the measure. 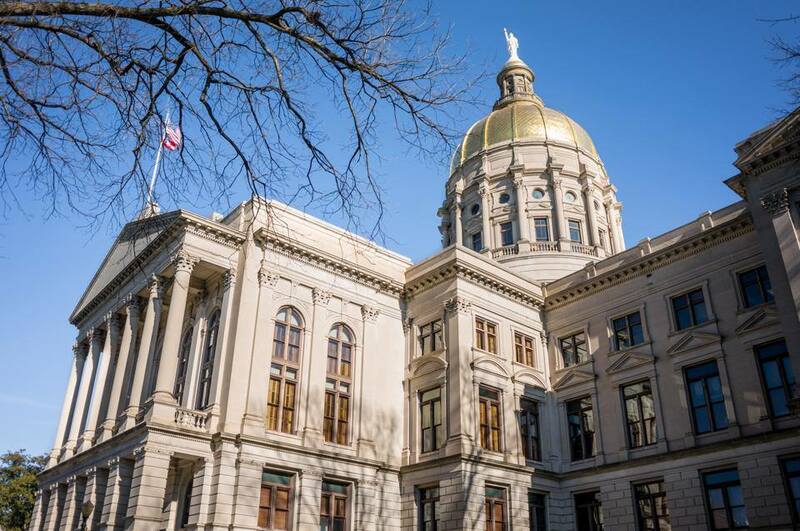 Furthermore, Gurtler plans to meet with Governor Kemp in coming weeks to discuss House Bill 4, a plan to itemize divisions within the state budget. “This bill would divide our budgeting process into 49 separate departments, making both the House and the Senate responsible for voting on each individual department in order to make any changes,” Gurtler stated. 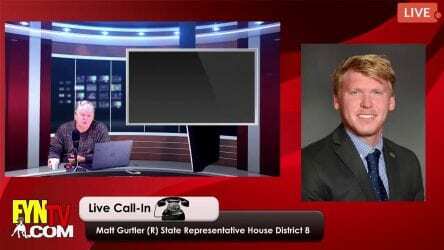 Representative Gurtler affirms that he will continue to relay information to District 8 residents. “I want to continue to be as accessible and transparent with (the citizens) as I possibly can. This includes access to myself, information regarding each of my votes, and an explanation of why I voted Yes or No on any particular bill,” Gurtler confirmed. Legislative Day 5 convenes at 10:00 am, Monday, Jan. 28, 2019.